It has been reported that Buck Rogers could be the latest sci-fi franchise to receive a reboot, with Flint Dille and Ed Neumeier set to write the new incarnation. 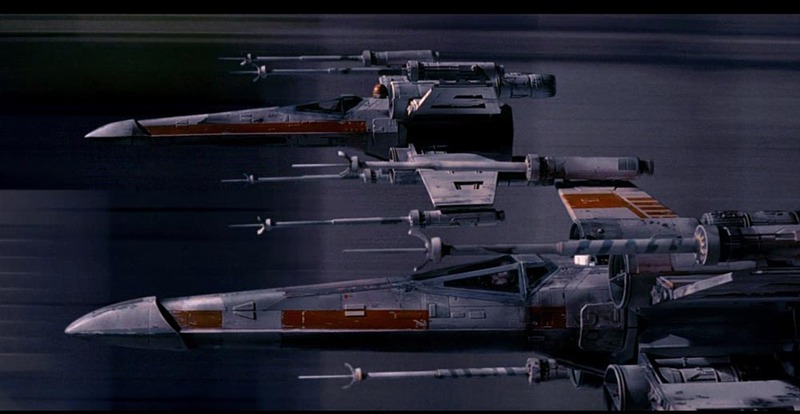 Buck Rogers has an excellent sci-fi pedigree dating back to the 1930`s, in the late 1970`s it made its way to the screen with a very disco feel fitting with the era in which it was made. 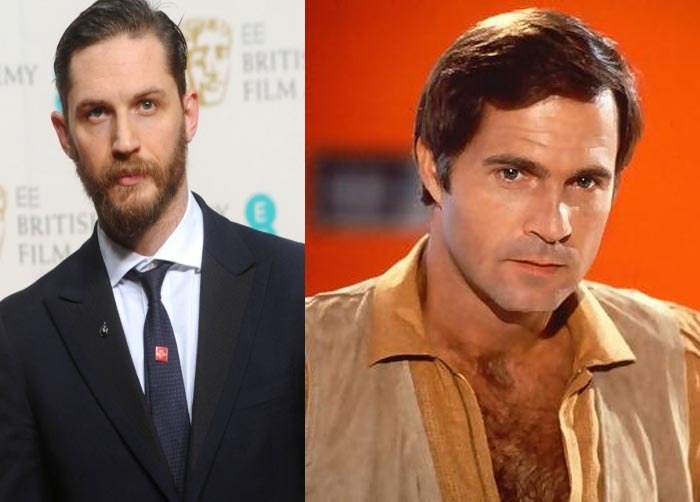 The 1970`s series was set after the earth had been re-built after a nuclear war, with an intergalactic feel it has been suggested that the reboot will be set much earlier and be much harsher with Buck Rogers waking up after 500 years with a more mad max feeling world of a war torn earth. 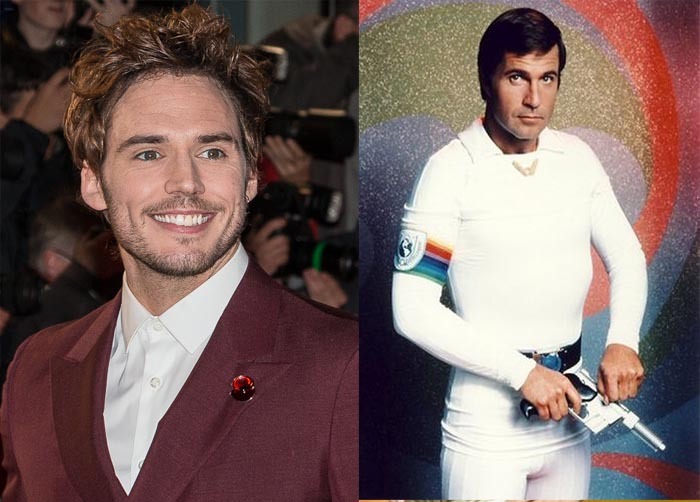 Here at Fantasy Space we will have a look at some of the possible candidates for the role of Buck Rogers. Having been part of Captain America : The First Avenger and Captain America Civil War, Sebastian Stan has a proven record as a tough guy action hero, that would be suitable for a post apocalyptic world of Buck Rogers. 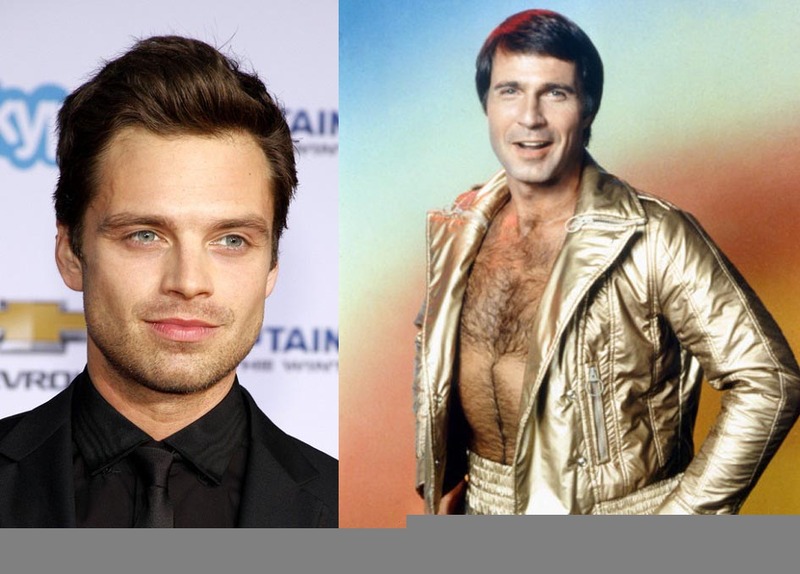 Sebastian Stan would also be able to play the cleaned up Buck Rogers if they decide to incorporate more elements from the later 1970`sci fi series. Son of legend Clint Eastwood, Scott is starting to make a name for himself on the big screen in blockbusters such as Fury and his staring role in the longest ride. 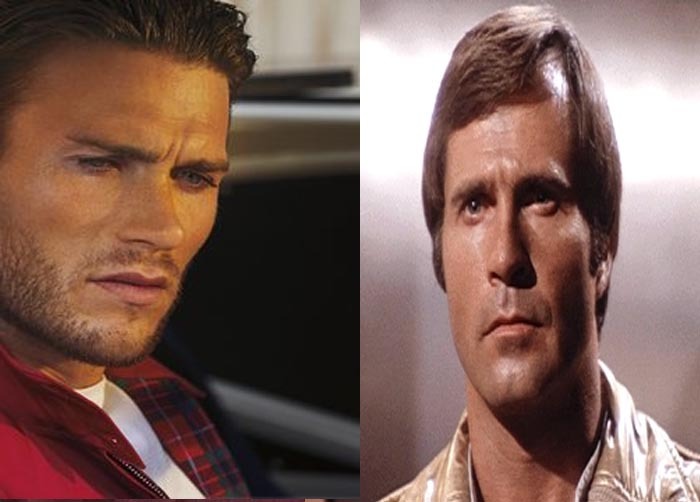 Scott Eastwood is tough and rough, and able to play the part of a more brooding, darker Buck Rogers. 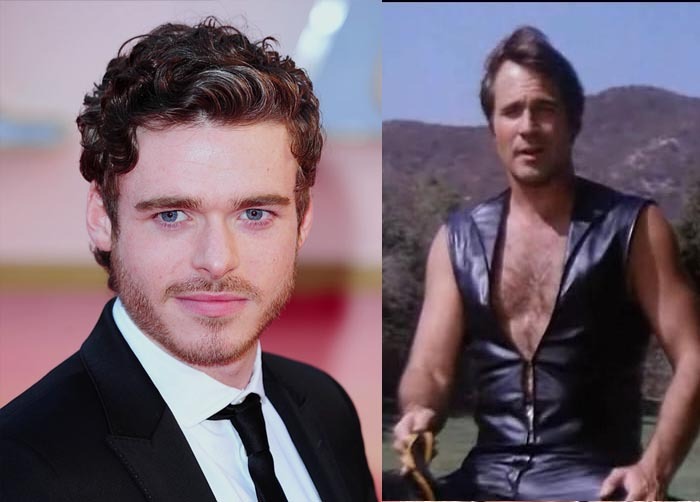 Most notably known as Robb Stark from Game of Thrones, Richard Madden is a well respected actor, his experience, combined with his look, could make him a good choice for the role of Buck Rogers. 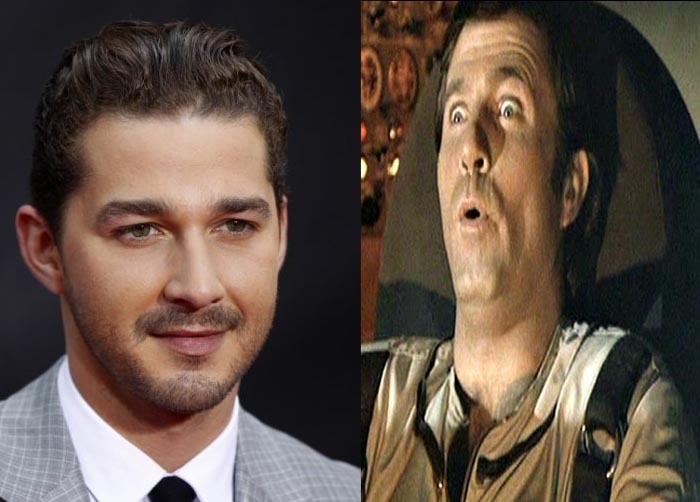 No stranger to movies that make a ton of money Shia LaBeouf is a safe choose for any movie, having stared in Fury and Transformers he may well be an excellent choice for the astronaut caught out of time. 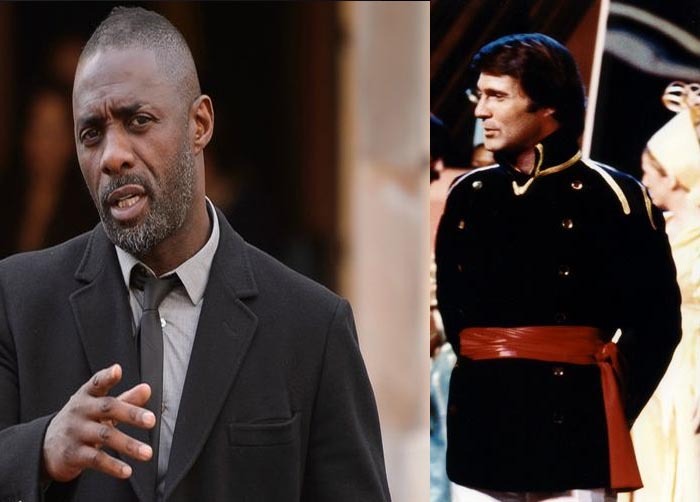 An actor who is being linked with every major role going at the moment, Idris Elba has a proven pedigree for the sci-fi and fantasy world, having taken part in Avengers: Age of Ultron, Thor: The Dark World, Pacific Rim , Prometheus and Star Trek Beyond. 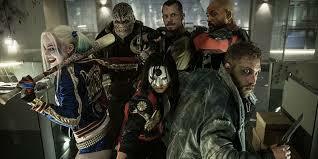 If Buck Rogers take the apocalypse screen play, which it has been suggested it could well have similarities with the new Mad Max reboot, which we know Tom Hardy played this part very well. 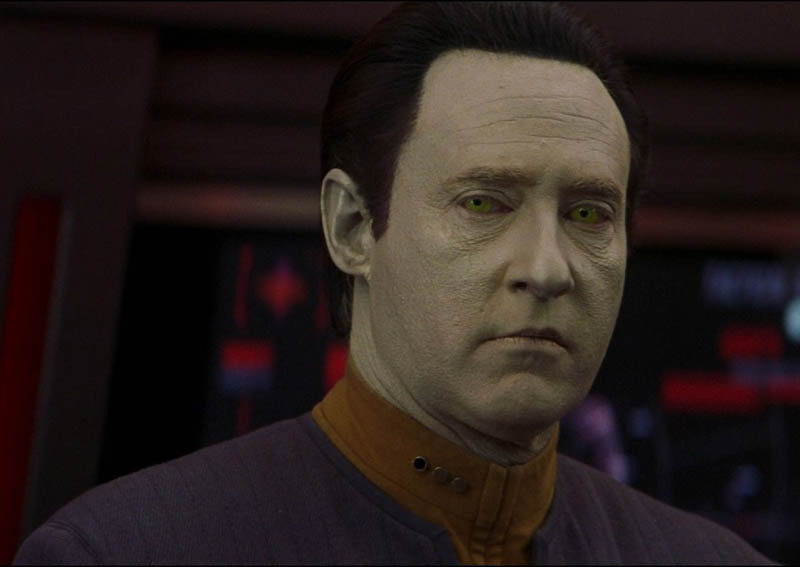 An actor with a proven aptitude for a serious part, Damian Lewis may not have the pretty boy appeal some of the other actors have in the list, his exceptional acting skills could portray Buck Rogers as a man stranded out of time and all the emotions related with that. 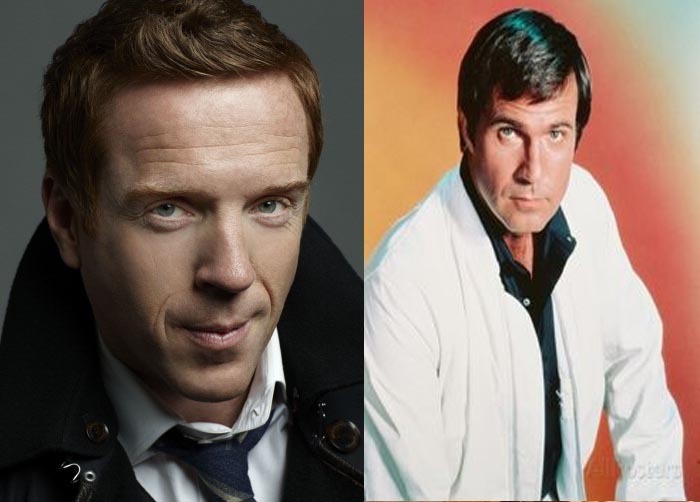 Damian Lewis has an impressive pedigree that includes, Band of Brothers and Homeland. 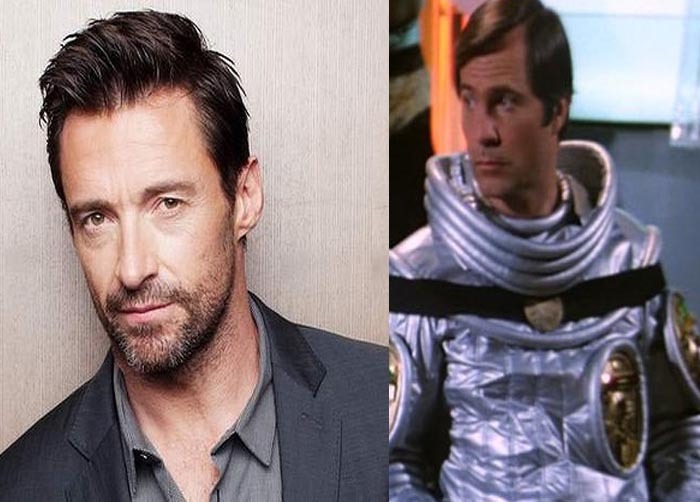 Maybe more suited for a reboot of the 70has `s style Buck Rogers, his lovable rogue character portrayed in Firefly would be well suited to recreate a Buck Rogers in the style of Gil Gerard. 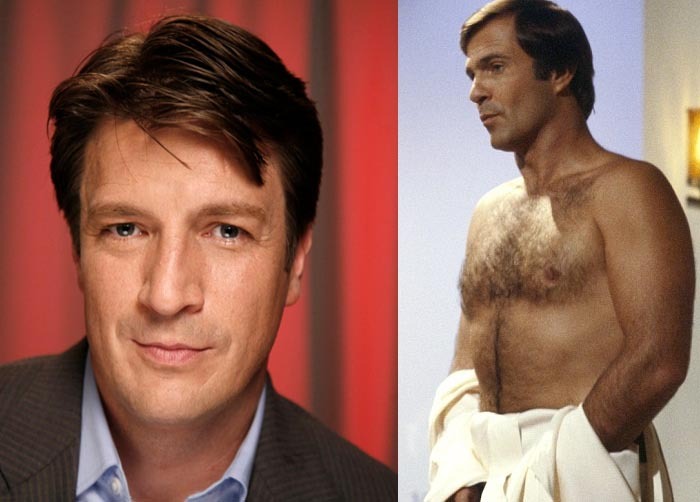 Nathan Fillion has a keen following in the world of sci-fi as the captain of Firefly, although his expereince in feature films is limited.